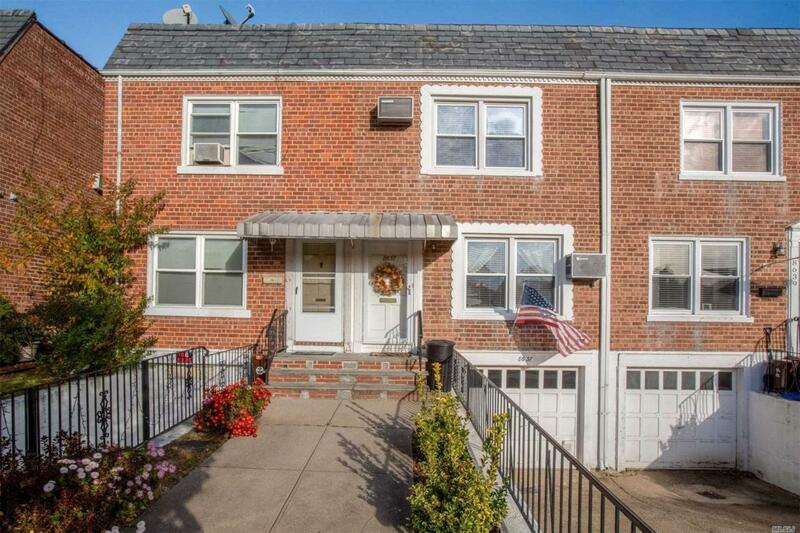 Renovated Brick Townhouse With Gleaming Hardwood Floors And Crown Moldings Throughout. Entry Foyer W/French Door Leads To Spacious Living Room, Updated Kitchen, New Cabinets W/Granite Counters And Formal Dining Area. Two Bedrooms (Large Master Bedroom) And New Bath On 2nd Floor. Full Basement.